Comedy video creator and guitarist on the app TikTok who has accrued more than 270,000 fans for his self-titled account. He posts modeling pictures on his Instagram as well. He edited videos and made music before giving TikTok a try. It was in October of 2018 when he gained thousands of followers. 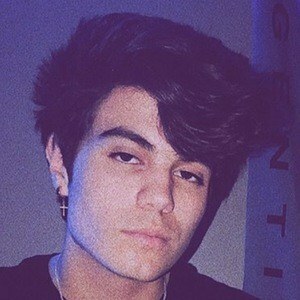 He reached the 100,000 fan mark on TikTok in February of 2019. 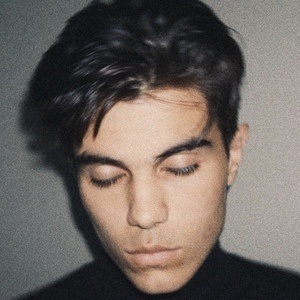 While growing on TikTok, he had hoped to branch off into YouTube and potentially pursue music, especially playing guitar. He is the youngest of four which includes two brothers and one sister. 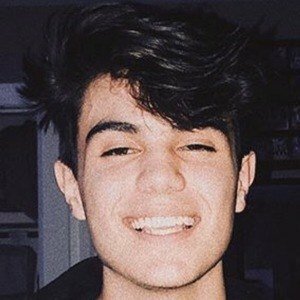 He is good friends with other creators on TikTok, such as Damian Chrobak.